As soon as the temperatures start to drop in Autumn and during the cold months, especially if there is rain as well, I will often find evidence of mice in my chicken house. Totally understandable from their perspective, it is warm and dry, safe from predators and there is a constant food supply. Rodents are a nuisance in a chook house- they foul (sorry for the pun) up food and water sources, carry a number of diseases and parasites that can be passed on to your chickens and chew and destroy anything that is not made from steel. They often nest in or under nesting boxes which can give you such a fright when collecting the eggs. So getting rid of them is a priority for me. 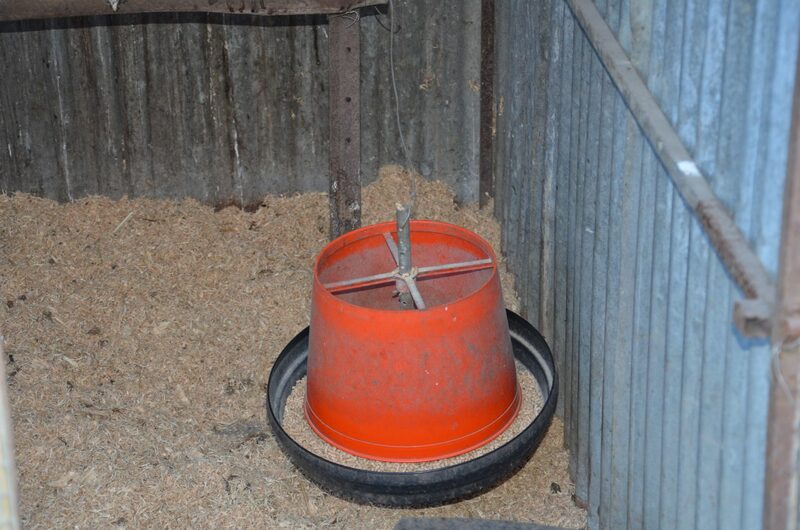 Whilst I have no qualms about setting traps and disposing of dead rodents here are a few things I do to try and discourage rodents taking up residence in my chook house and if and when these don’t work I will then resort to more drastic measures. 1. Block up any access points. 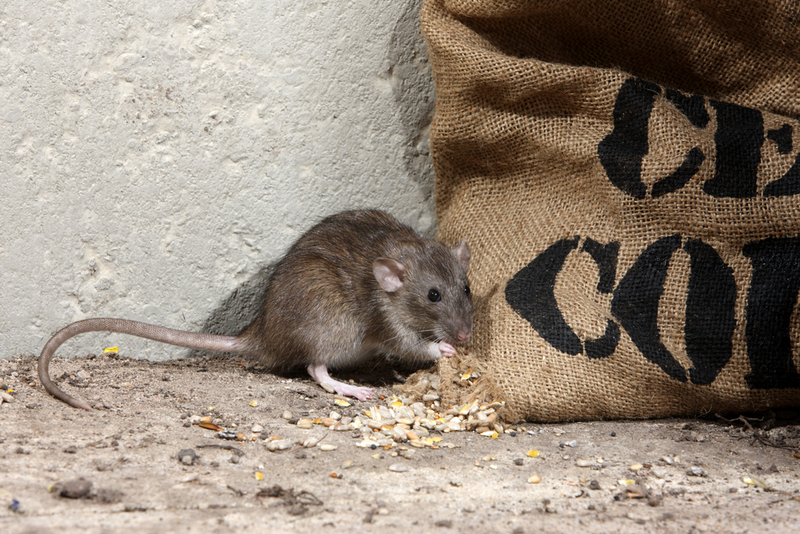 Try to eliminate any possible places that rodents can gain access to your chook house. Mice can get through spaces/holes as small as 2cms to 3cms. So, clean out the house and cover up any gaps or holes. I usually use a vermin proof wire which is available at most hardware stores. If I see signs of mice, usually from diggings around the coop, I plug any holes with steel wool. 2. Plant mint. 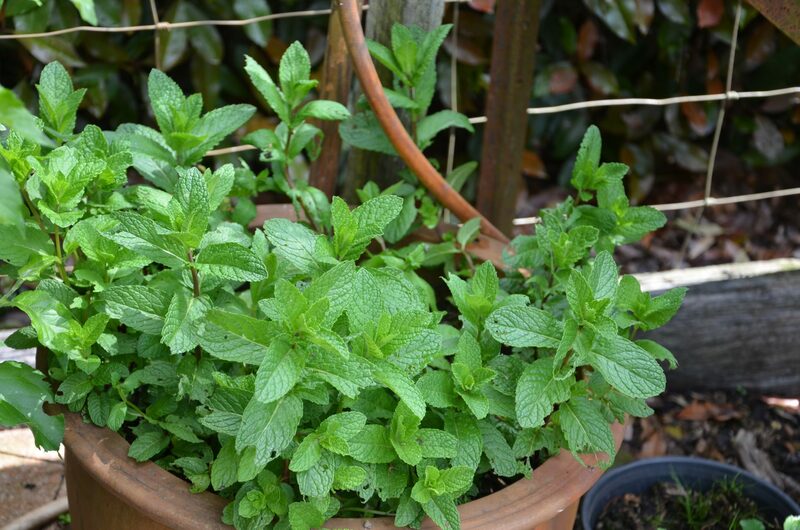 Rats and mice do not like the smell of mint so plant any of the mints, spearmint, peppermint or lemon balm, all around the edge of the chook run and chook house. Place fresh mint in the nesting boxes and in the deep litter. 3. Eliminating sources of food. Whilst it is important for your chickens to have access to food all the time, this constant food source is very attractive to rats and mice so here are some of the things I do to try and eliminate their access to food. • Firstly, keep your food in metal garbage bins with tight-fitting lids. Rats can chew through plastic easily. • If I am scattering food on the ground, I do it first thing in the morning, so it is consumed before evening. Rodents, in general, are nighttime foragers. Same for kitchen scraps, I give these to the flock first thing in the morning and only give them enough that they can consume in the day. • As for self-feeders, I hang my self- feeder from the roof of the chook house using a strong piece of wire. I cover the wire with oil, so it is slippery, and mice cannot climb down the wire. I reapply the oil weekly, just with a spray oil can. I hang the feed it just below head height for the chooks, so they can feed but not scratch any food out into the deep litter. There will always be a bit of spillage so just delay feeding them once a week, so they scratch around and find any stray pellets/grains and clean up the pen. Or try the Grandpas feeder, they are reported as being totally rodent proof, but they are expensive. 4. Setting traps. If after all the prevention methods, I do see signs of mice, I will set a trap. I cover this with some chicken wire, so the chook can’t set it off, but the mice can get through. I will set a trap for several nights after catching anything to make sure I have caught all the rodents. 5. Putting out Baits. If I am continually catching mice in traps, indicating the infestation is bad, I will put out some baits. Again, making sure the chooks can’t access them. Trying to eliminate rodents from your chook pen requires constant effort but by making a few adjustments and being a little diligent with your feeding regime, you can avoid having rodents take up residence in your chook house for the winter. Have you ever used those chook feeders where the chickens stand on a plate at the front of the feeder, which causes the lid to open and then they access food? They look really very good. I’ve been thinking of getting them for my rabbits, as we have issues with Diamond Doves and Myna Birds, as well as rodents! Hi Elisabeth, no I have never used these feeders. I have looked at them but always thought them too expensive.